UNESCO has 195 member states and nine associate members. Most of the field offices are “cluster” offices covering three or more countries; there are also national and regional offices. UNESCO pursue its objectives through five major programs: education, natural sciences, social and human sciences, culture, and communication and information. 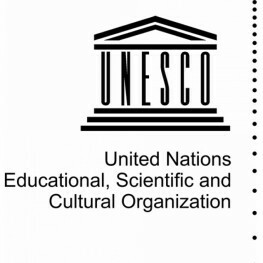 Projects sponsored by UNESCO include literacy, technical, and teacher-training programmes; international science programmes; the promotion of independent media and freedom of the press; regional and cultural history projects; the promotion of cultural diversity; translations of world literature; international cooperation agreements to secure the world cultural and natural heritage (World Heritage Sites) and to preserve human rights, and attempts to bridge the worldwide digital divide. It is also a member of the United Nations Development Group. UNESCO’s aim is “to contribute to the building of peace, the eradication of poverty, sustainable development and intercultural dialogue through education, the sciences, culture, communication and information”.